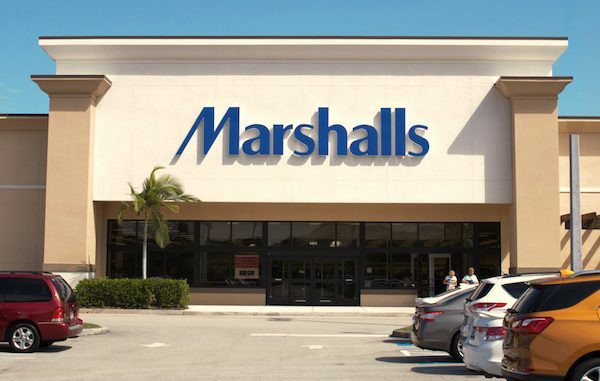 Man approaches woman at Marshalls promising good fortune in Vero Beach, Florida. VERO BEACH – Police say a woman was scammed out of approximately $10,000 in jewelry and credit cards by a man claiming to be a “Witch Doctor” in Vero Beach, according to the Indian River County Sheriff’s Office. Rene Rodriguez says a man approached her on Sept. 4th at approximately 4:30 p.m. in the parking lot at Marshalls, located at 5915 20th Street in Vero Beach. Rodriguez said the man said he was a “Witch Doctor” and promised to bring her family good luck. The man asked for $200 up front. “In the next weeks to come, the man scammed Rene out of approximately $10,000 in jewelry and credit card debt,” the deputy said. The only suspect information is that he a Hispanic male, wearing white pants and a dark shirt, drives an older black Cadillac Escalade. The man may be living in Fort Pierce, Florida. The Indian River County Sheriff’s Office is still investigating the case.